OUR SURVEYORS HAVE A LONG TRACK RECORD IN PROVIDING CONSULTANCY ADVICE TO THE LEISURE SECTOR. This includes primarily assisting clients to optimise the value and minimise lifecycle costs of their leisure assets. 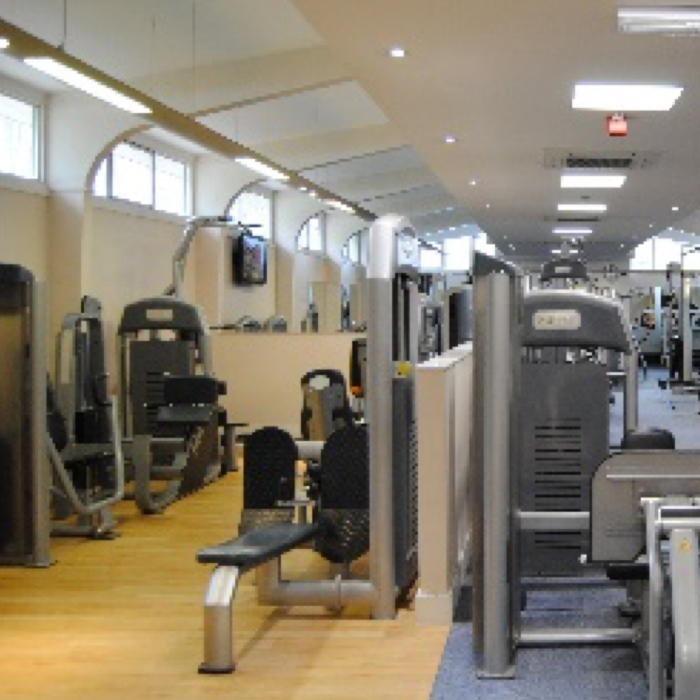 Working with our partners, Sports, Leisure and Culture Consultancy, we have developed condition surveys and dilapidations advice bespoke to the requirements of the sector and have undertaken condition surveys with lifecycle costings to dozens of leisure centres or leisure-related facilities. IN ORDER TO PROVIDE OUR CLIENTS WITH THE BEST ADVICE, WE USE OUR TRIED AND TRUSTED NETWORK OF SPECIALISTS TO PROVIDE ADDITIONAL AND COMPLEMENTARY EXPERTISE. This advice varies according to our clients’ requirements but to date has included architecture, structural engineering, building services, asbestos management, valuation, energy engineering and even underwater pool surveys. We are proud of our network of partner organisations and the breadth, flexibility and capability it adds to our service offering. We work with a number of organisations but have a particularly close relationship with The Sports, Leisure and Culture Consultancy, which leads the way in providing strategic advice to the leisure industry by developing effective strategies, planning sustainable leisure facilities and procuring successful leisure operational partnerships. The synergies between SLC and Set Square have allowed us to provide strong strategic asset management advice to a growing list of leisure sector clients in recent years. SLC is a sector-leading consultancy, which advises organisations by developing effective strategies, planning sustainable leisure facilities and procuring successful leisure operational partnerships. Our relationship with SLC is built on trust, a strong joint track record and shared values. BlocNet provides a complete range of residential property management services to leaseholders, landlords, freeholders and developers. It brings a fresh way of thinking to all aspects of property management and new ways to approach even the most challenging situation relating to property services. We specialise in working with owners and providers of sport, leisure and culture facilities to assist them in planning for major works and improving the range and quality of facilities available to users. 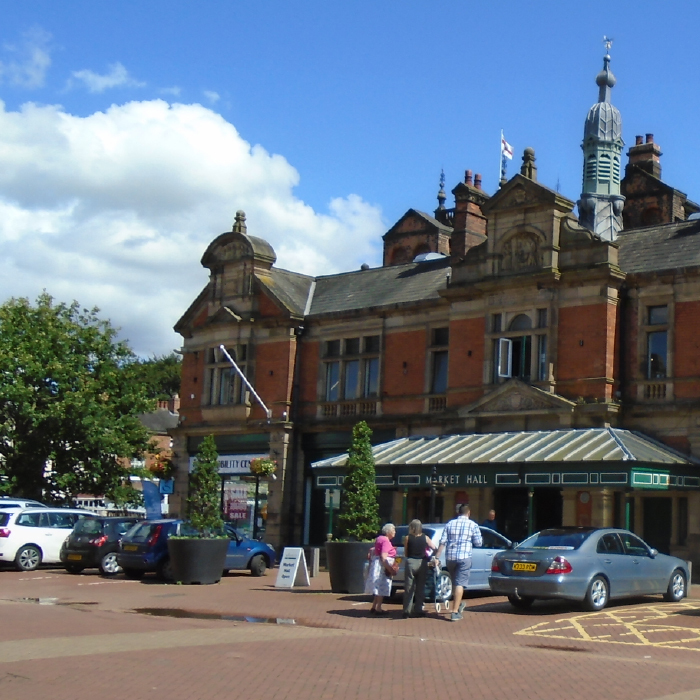 These buildings are often bespoke designs with specialist equipment and services and are required to operate at high levels of efficiency and reliability to support large numbers of users over extended opening hours. Historic outsourcing models have often created unclear responsibilities around who is responsible for maintaining these facilities, leading to shortfalls in maintenance and repair. Opportunities exist when re-procuring tendered outsourced services to extract better value from these contracts, and we support this process by surveying each facility and preparing data on future repair and replacement liabilities, which can be used in the retender process. CALL PAUL FRENCH TO DISCUSS OUR UNIQUE APPROACH TO HELPING SERVICE PROVIDERS DO MORE WITH LESS. 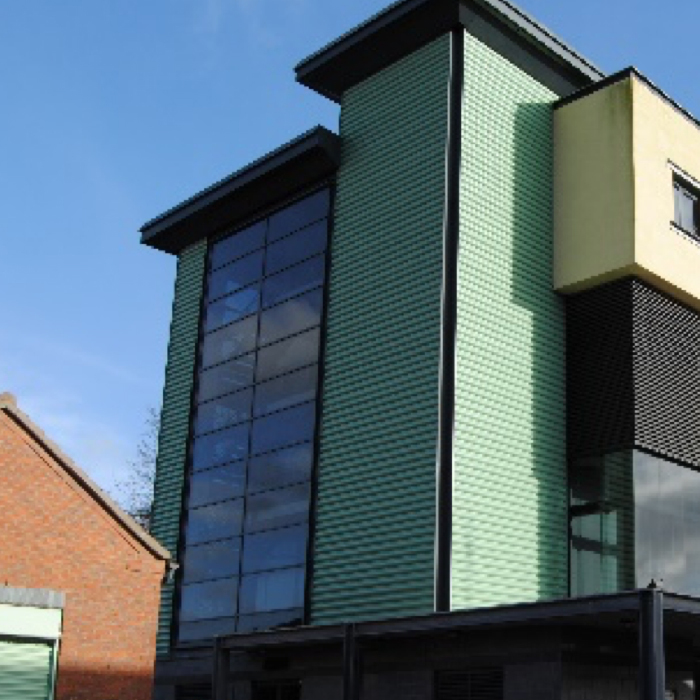 We act as Building Owner’s/Adjoining Owner’s Surveyor for both large commercial developments and individual projects. As Building Owner’s Surveyor we procure timely agreements in advance of the development programme and efficiently manage the risk of unplanned delays and expensive post-construction claims. As Adjoining Owner’s Surveyor our aim is to protect against avoidable damage and disruption and to achieve a balance between development rights and the quiet enjoyment of adjoining land. We get on with your party wall matters, so you can get on with your neighbours. AVOID COSTLY PARTY WALL DISPUTES. CALL US FOR AN IMMEDIATE QUOTE. 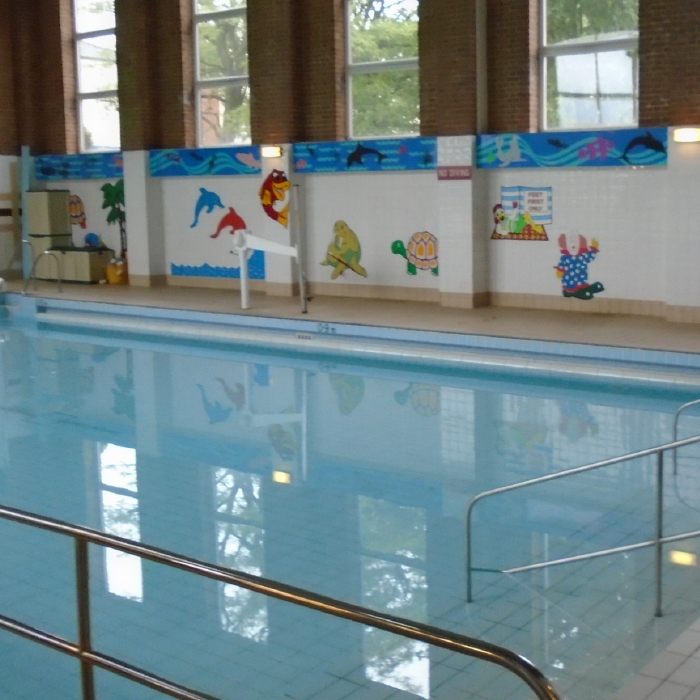 Our survey and engineering teams can design and project-manage repair and replacement works to building fabric and services, tailored specifically around the continuing use of leisure facilities. Projects are assessed for their impact on users so that downtime costs and disruption can be minimised. Our network of contractors can be called upon to provide competitive tenders for works and offer a wealth of experience in delivering successful projects. CALL US TO DISCUSS HOW WE CAN SUPPORT YOU IN DELIVERING YOUR NEXT SUCCESSFUL PROJECT. Freeholders and directors of management companies have legal obligations to lessees and occupiers of residential properties, and failure to comply can lead to heavy fines or even imprisonment. We can audit your buildings to make sure you’re compliant with all your statutory obligations, and for the avoidance of injury or loss of life and for the better use of the properties. THESE MATTERS ARE VITAL AND SHOULD NOT BE LEFT TO CHANCE. CALL US TODAY TO BE ASSURED THAT YOUR PROPERTIES ARE FULLY COMPLIANT. It is important to ensure the contractual requirements to repair and maintain leisure buildings are discharged during the contract term and, most importantly, as the contract termination approaches. Often new service providers assume responsibilities immediately and expect to find the buildings and services within them in good condition. We work with building owners and service providers ahead of contract termination dates to identify the repairs required and to manage a smooth transition between the contractors. Where residual liabilities cannot be avoided, we agree an alternative remedy where possible, or work with our clients to bring about a cost-effective resolution to disputes that may arise. CONTACT PAUL FRENCH, RICS EXPERT SPECIALISING IN DILAPIDATIONS, TO DISCUSS HOW WE CAN ASSIST YOU THROUGH THIS IMPORTANT TRANSITION PHASE.